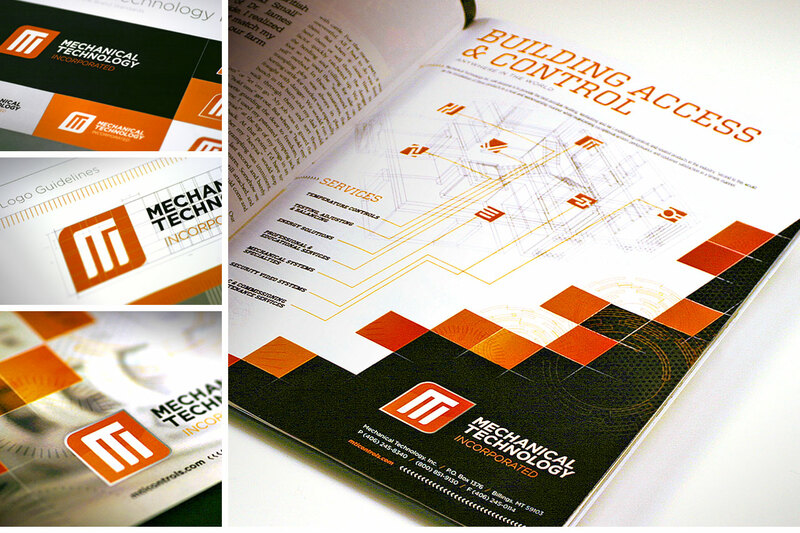 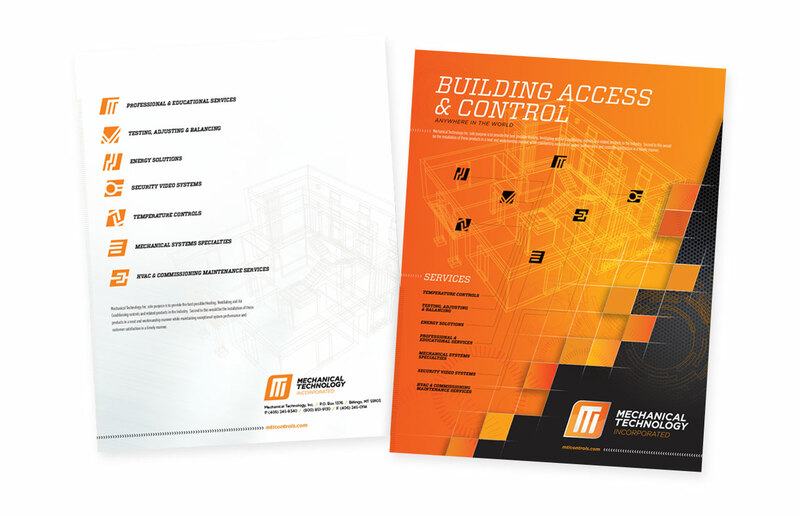 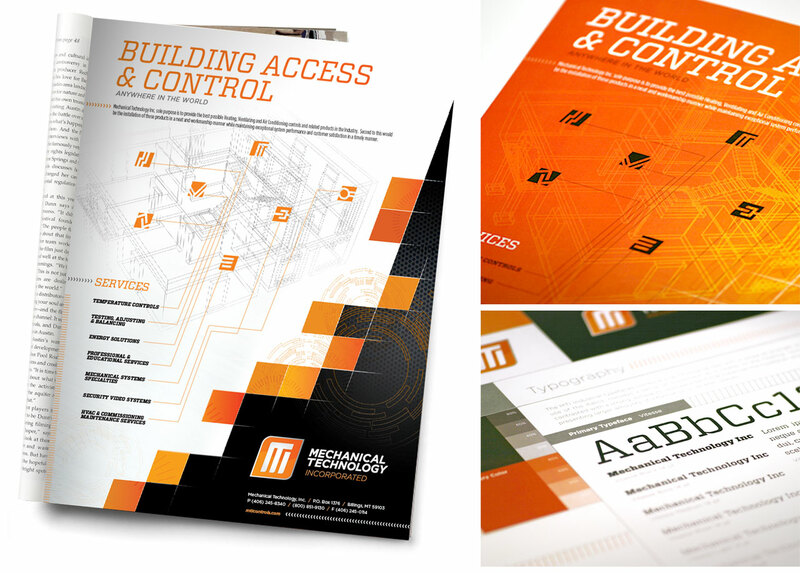 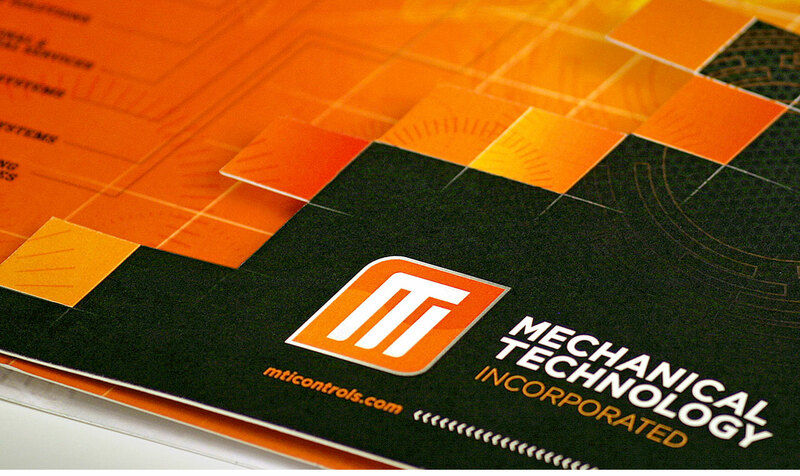 MTI is a full service mechanical system company with a strong focus on providing the best possible building performance, comfort and safety. 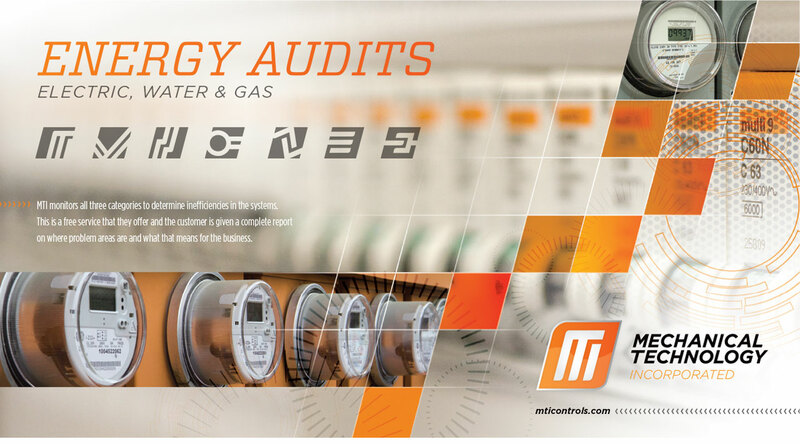 They are experts in facility improvements achieving energy savings, sustainable operating cost reductions and environmental and code responsibilities. 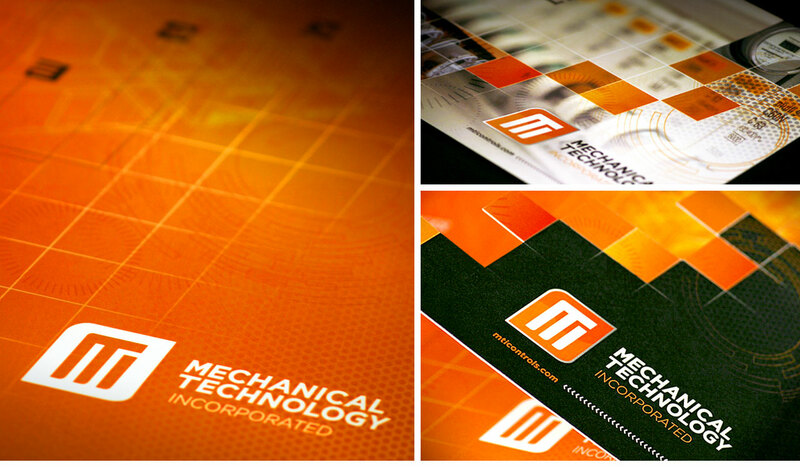 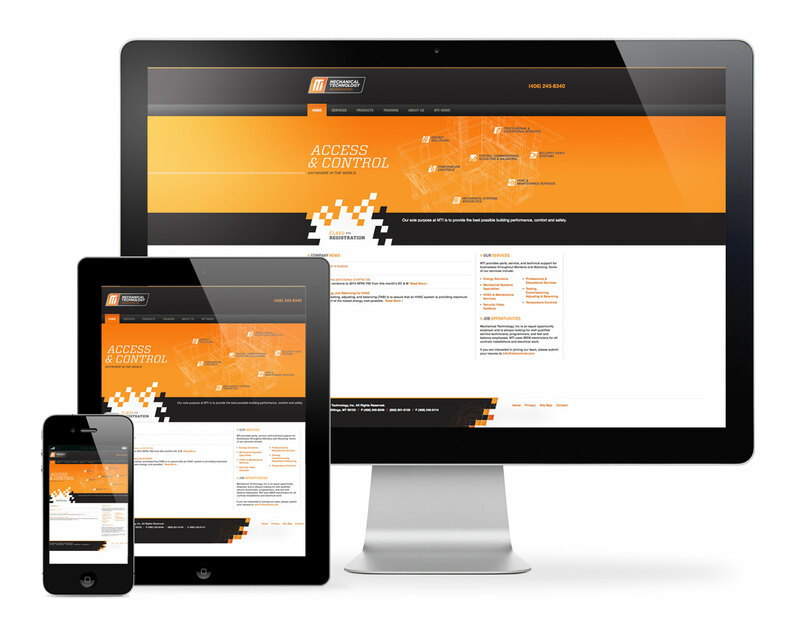 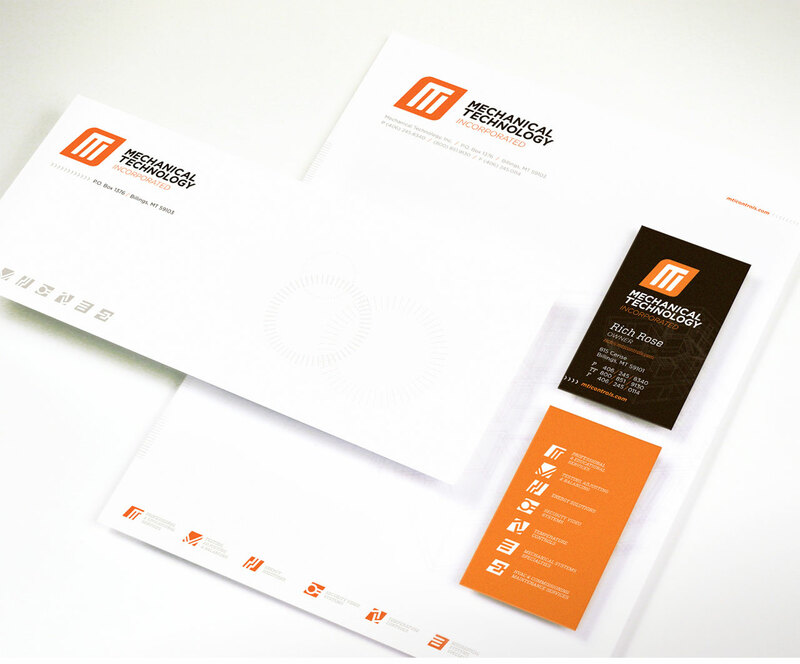 On the leading edge of evolving technology, their identity brings that forward with tech savvy design cues and a simple, bold color palette.